I finally came up for air this mornings following the launch the Nordstrom Anniversary Sale – there are so many good finds, but they are going fast. Check out my favorite picks here. Today I’m sharing 10 Nordstrom Anniversary sale beauty finds that I use, love, and you won’t want to pass up for these amazing prices! 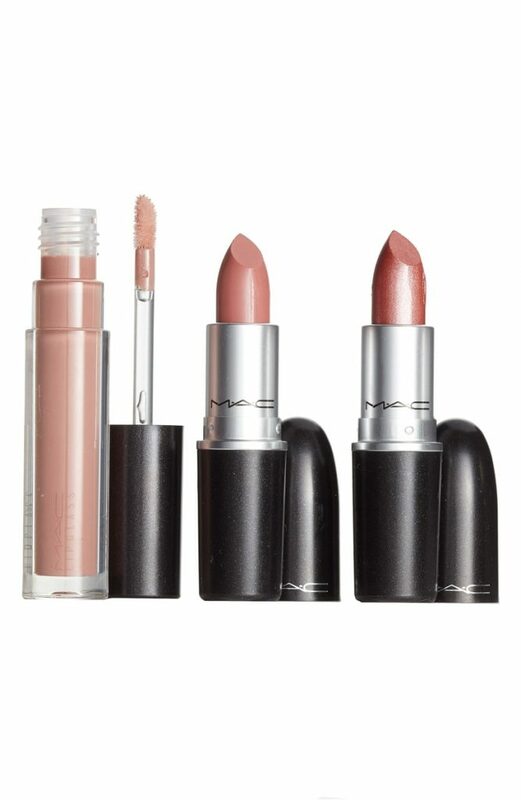 For my full list of Nordstrom Anniversary Sale picks, click here. A friend of mine turned me on to the Urban Decay setting spray – I legitimately thought it was a hoax until I tried it! I have oily skin so I was anxious to find a product that help make me look matte all day! 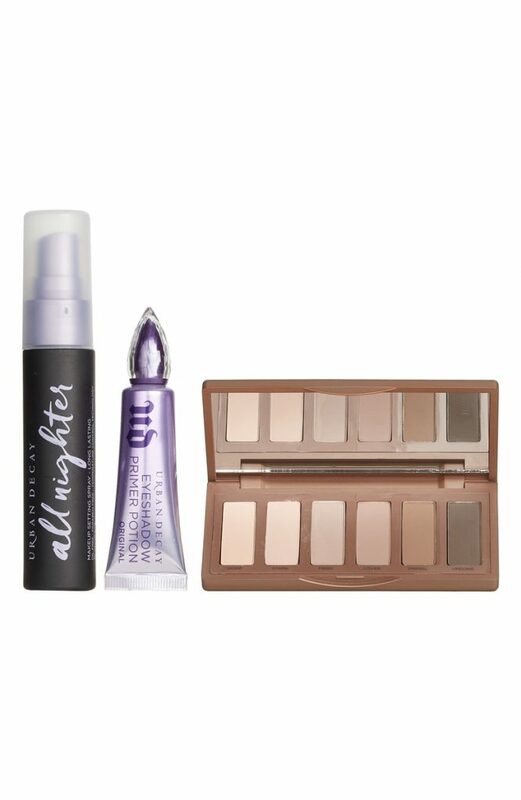 The value of this Urban Decay set is completely work it considering the spray itself is usually $25+! Their eye palettes are also extremely versatile – you’ll find yourself using all the colors! The older you get, the more drawn to these nifty facial tools you get. If you aren’t up for spending $1,000’s at the dermatologist, or the spa, these are some good alternatives. 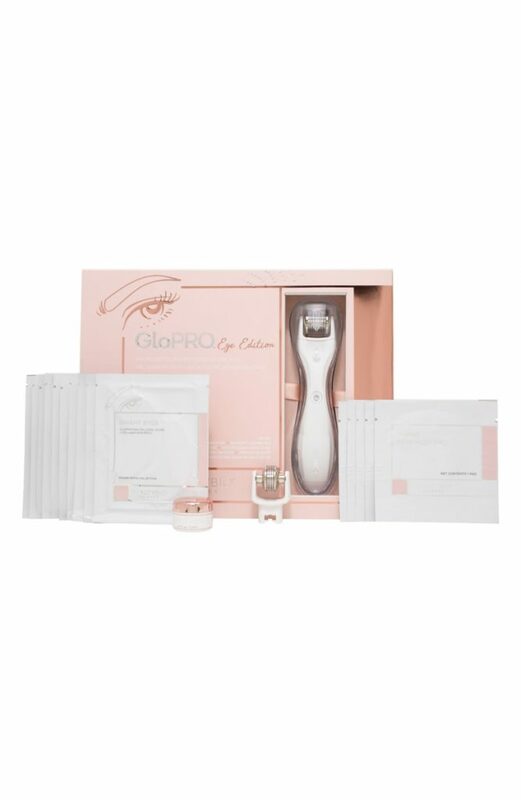 The Glo Pro is an at home mirconeedling tool that helps rebuild collagen in your skin – this NEVER goes on sale so if you’ve been interested in the product, now is your time! 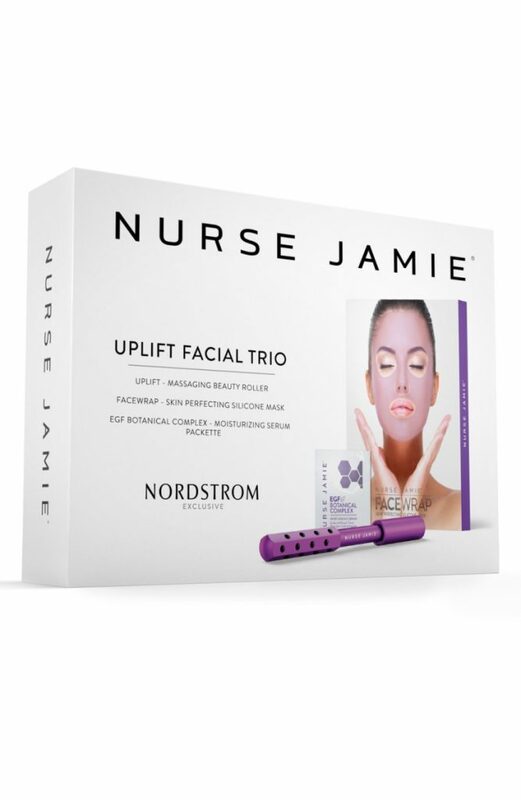 I follow Nurse Jamie on Instagram and have heard so many amazing things about her products – this one is on my list to try! Everyone should be using an uplifter roller in their life and if you aren’t, start now! 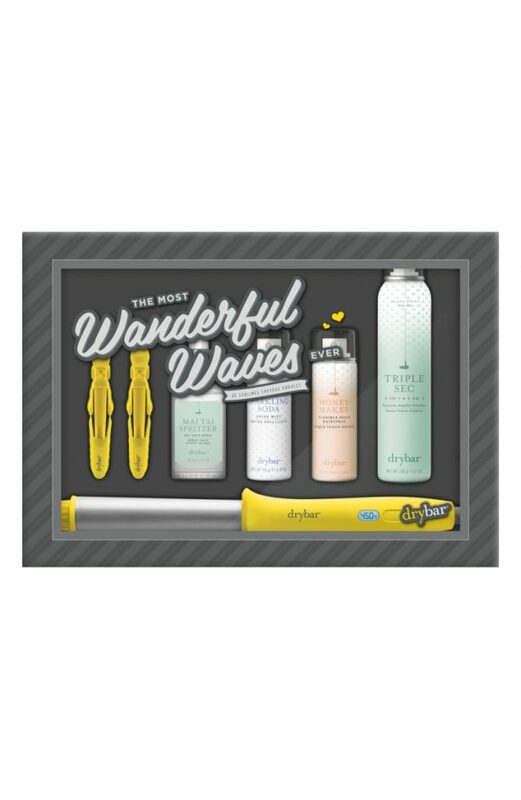 Drybar has made me a believer in all things dry shampoo! 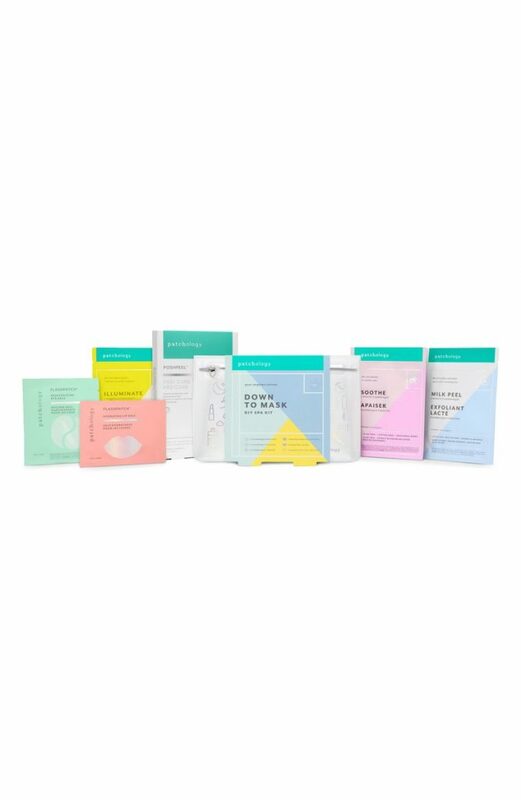 I have tried so many different brands and their’s legitimately works – because of these products, I’m able to wash my hair twice a week……and I workout 6 days a week 🙂 I’d definitely recommend buying the set to test everything out! I am biased when it comes to the Beachwaver because the owner is from my home town, Libertyville, IL! Ok, for reference, they use this hair tool on all the Victoria Secret models before the big runway show each year. 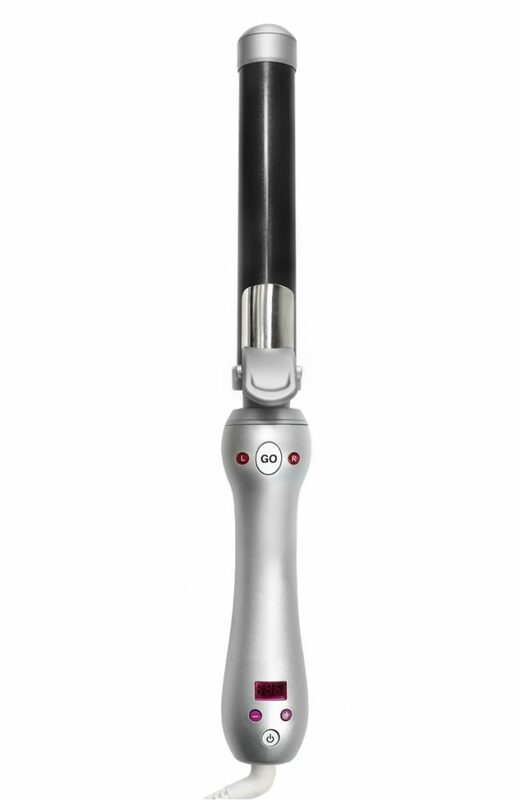 The tool gives your effortless beachy waves and you have to do is push a button. It DOES take some getting use to, but once you get the hang of it, its a breeze! Patchology is one of my favorite sheet mask brands – I use their lip, eye and sheet mud masks! They are really easy to use and are not overly priced! If there is ONE thing you are going to buy from this list, it would be this! For $35 you get several different mask options that you can use at home or when traveling! Want long amazing lashes, but don’t want to maintain fake lashes every month? 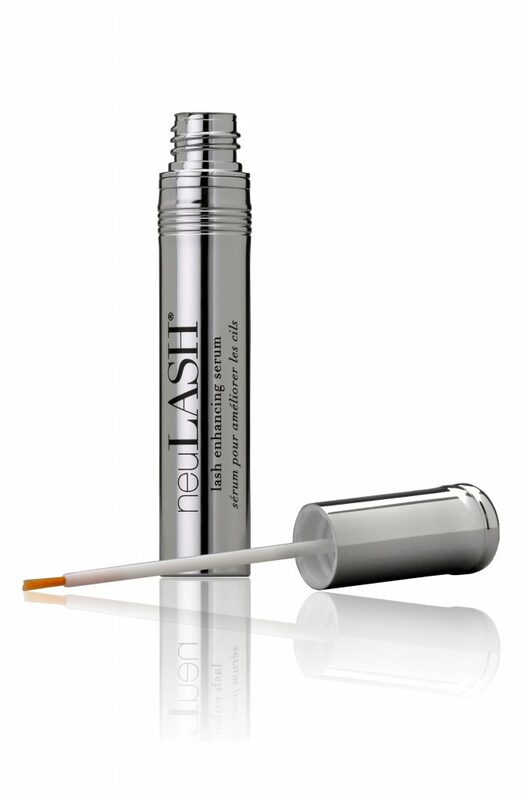 This NuLash product is a gem! I used this before my wedding and it worked like a charm – give the product roughly three months to start working and you’ll never look back. I’ve been using this for over a year! Sick and tired of bad mirrors and lighting – me too ha! I finally broke down and bought one for both my home and travel! 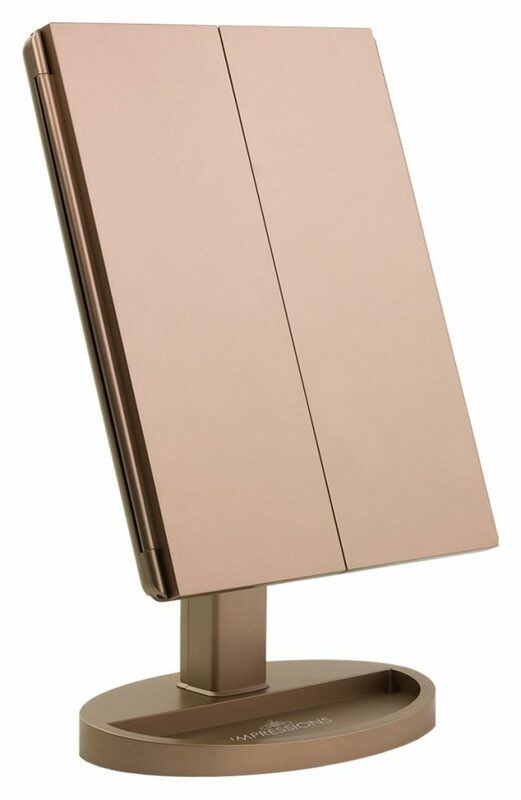 This LED mirror is a dream and you’ll never have dark shadows on your face again! It’s small enough to take with you on trips and sleek enough to live on your bathroom counter – it also comes in a few different colors to match your bathroom or bedroom decor! 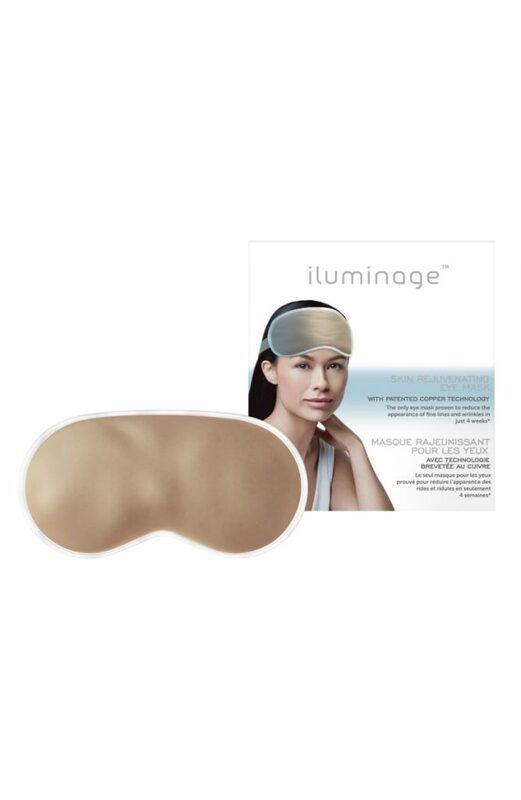 iluminage is one of my favorite brands – I own their pillow case and bought one for everyone in my family a few years ago. If you don’t want to have a brown pillow case looming in your house, try their eye mask to wear at night or when traveling on planes! The silk is blended with cooper to help reduce the signs of wrinkles! Winning! !